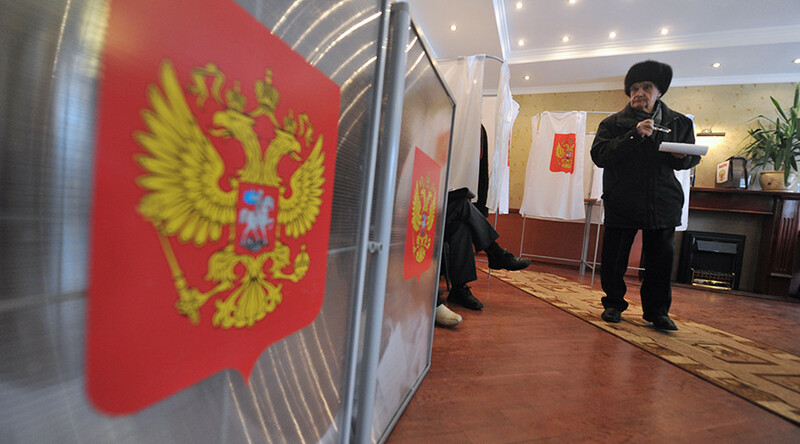 No PACE mission will be allowed to take part in the monitoring of Russian polls until a delegation from Moscow is given back its full rights in the assembly, a senior State Duma MP has stated. The absence of a Russian delegation at PACE means that it is impossible for the monitors from this organization to participate in election monitoring in the Russian Federation, the chairman of the State Duma Committee for International Relations, Aleksey Pushkov, told reporters on Friday. He added that there would be no joint actions between Russia and PACE until the rights of the Russian delegation in the assembly are restored in full. However, Pushkov noted that the elections monitoring by other international structures would be allowed. Earlier this month the deputy head of Russia’s PACE delegation, Leonid Slutsky said that the delegation’s powers in 2016 will be put forward to the assembly later in the year. “We are going to miss the January session,” Slutsky said. He added that the Russian delegation would resume its presence at PACE sessions only after it gets some guarantees that all of its powers would be restored. At the same time, he emphasized that Moscow is a firm supporter of international dialogue as the main means for resolving all conflicts and that it is ready to resume work in PACE when the assembly guarantees equal rights and opportunities to all national delegations. In April 2014, PACE approved an anti-Russian resolution over the political crisis in Ukraine, depriving Moscow’s delegation of the right to vote and banning it from participating in PACE’s ruling bodies and monitoring missions until the end of that year. In late January 2015, the sanctions were prolonged for another year. Russian lawmakers have replied with a resolution stating that nations that have repeatedly violated international law and caused thousands of casualties have no moral right to judge Russia or impose sanctions on it. After the scandal, Russian delegation members left PACE because they considered it impossible to resume discussions while sanctions were still in force. Also, several Russian politicians suggested that the country quits PACE and donates the multimillion-euro annual fee paid to this organization to international groups that don’t have an anti-Russian bias. Last week, State Duma Speaker Sergey Naryshkin confirmed that Russia would not participate in the January PACE session and added that Moscow planned to pay only a third of the 2016 fee in the Council of Europe – the parent group of PACE.